My card design was inspired by the sketch from the Fusion Challenge this week. I started by adhering a panel of Gingham Gala 6″ x 6″ DSP to a Daffodil Delight card base with Multipurpose Liquid Glue. I punched a panel of Animal Expedition DSP with the Banner Triple Punch and then adhered the banner to the card front with SNAIL. I stamped the lemon images from the Lemon Zest stamp set in DaffodIl Delight and Lemon Lime Twist inks (using a Sponge Dauber to remove the ink around the edge of the slice and then add ink back in with Lemon Lime Twist). I punched the lemon images out with the Lemon Builder Punch and adhered the pieces together and to the card front with Glue Dots. I punched the lemon slice out with the 1-3/4″ Circle Punch and adhered it with Glue Dots to the card front. I stamped the sentiment from the Lemon Zest stamp set in Coastal Cabana ink on a panel of Whisper White card stock and then cut it out with one of the Rectangle Stitched Framelits Dies. 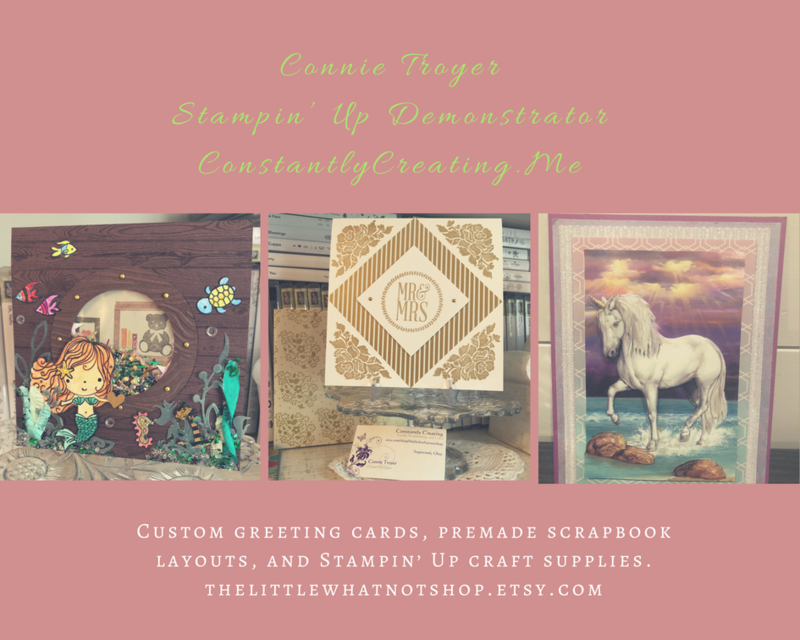 I adhered the sentiment to the card front with Stampin’ Dimensionals and then added three Glitter Enamel Dots to the card front to finish it. I adhered a strip of Gingham Gala DSP to a panel of Whisper White card stock with SNAIL to finish the inside of the card. If you’d prefer to view the video on my Facebook Page, click here. 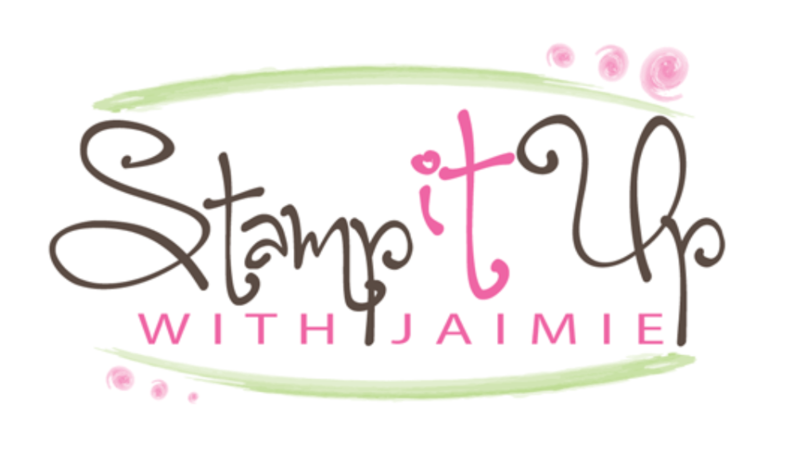 Stamp With Amy K Double Reward Point Ordering Bonus!! It’s my my birthday week and I’m celebrating with you by offering a double Running Shoe Reward point ordering special all week to close out Sale-a-bration!! You’ll get DOUBLE Running Shoe Reward points for every order of $50 or greater (before shipping and taxes) placed through my online store between now and 11:50 PM MT on Sunday, March 31!! This entry was posted in Birthday and tagged birthday card, CAS card, Lemon Zest. Bookmark the permalink. ← Stampin’ Up! Swirly Frames With Daisy Delight Card & Storage By Stampin’ Up! Coming Soon!! Love these bright colors and the fact that you brought out this set for the challenge. Good luck! FB is not notifying me that you are live so I’m sorry I missed you. Thank you, Amy…it was checked for default. I’m all set now! Great card and superb interpretation of the sketch. So cute. Wonderful take on the sketch. So fresh and summery! Summer is coming some day right? Such a bright and cheery card. I love the gingham background and those colors say “spring” to me! Thanks for joining us at Fusion!